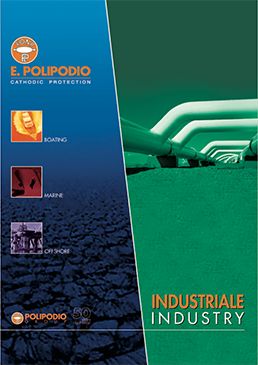 E. Polipodio Srl is an Italian family-owned company, founded in 1953 and leading the cathodic protection business in Italy since 1957. 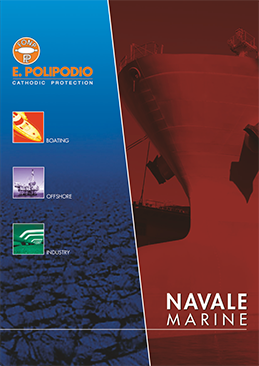 Since the very beginning till nowadays, the company E. Polipodio has been capable to renew and continuously upgrade its activity, to meet the requirements of the market and of the more demanding international customers and partners. 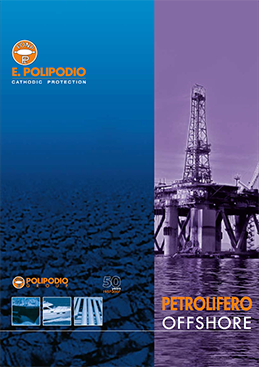 For 60 years of activity, E. Polipodio has provided experience and expertise in cathodic protection and all the equipment required for corrosion prevention of offshore, on-shore structures, ports and harbours and industrial land facilities. Today It’s a market and customer oriented enterprise that dedicates any effort to meet the customer requirements, operational excellence expanding in the international market with a high commitment to serve its customers. 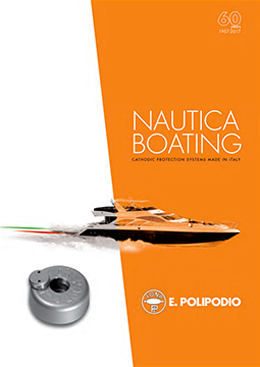 All the activities are focused to reach outstanding performances, to continuously improve the products, reducing the operational costs and minimizing any possible environmental impact. This has been achieved through an impressive strategy of product development and investment that has seen the company go from strength to strength.